For all your wood floor refinishing needs! Why replace when you can refinish? Floors, handrails, stair treads, trim, and doors! Our floors look amazing! They were a complete mess when we moved in–I had no idea they could look so good. Ryan and Dakota worked hard, were professional, and finished earlier than expected. There really was no dust in our home. They went above and beyond all of my hopes and expectations. There were some deep scratches in my floors I didn’t think they could get out…but they did! They left my house 100% dust free and clean. These guys are world class and top notch!! Ryan is a trustworthy, dedicated, and ambitious man with phenomenal personal values and integrity. His own expectations for his work will likely exceed yours. You will only benefit by trusting him with your floors. He will make it right. 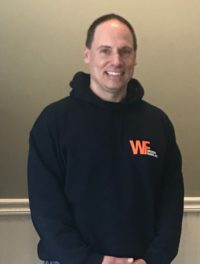 It is evident that Ryan and the team at Welborn Floors take great pride in their work. It was such a great experience–the guys had a great attitude, we’re very respectful, and fulfilled every promise they made. Welborn Floors came highly recommended by several friends and they did a beautiful job on our floors. They were so professional and very conscientious about their work and the price was surprisingly reasonable! Amazing job! I am floored (see what I did there?) at the results. Work began on a Tuesday, and I was standing Thursday night on floors that, well, I thought they snuck in brand new flooring to trick me. Can’t argue with proven results! 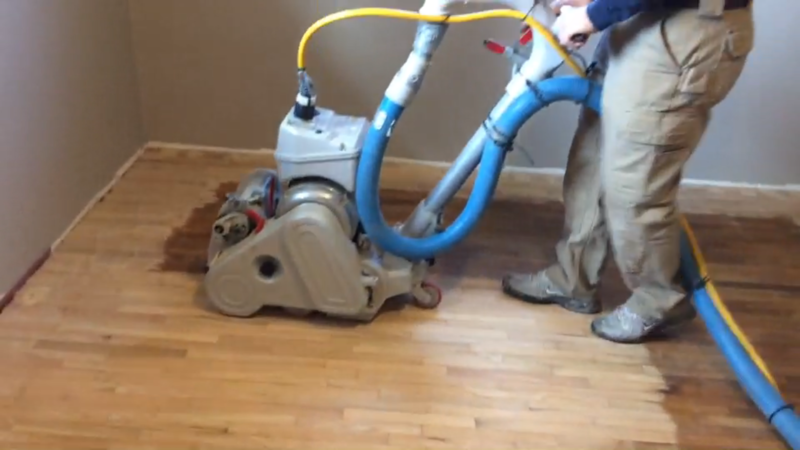 Dustless floor refinishing? How can that be?? 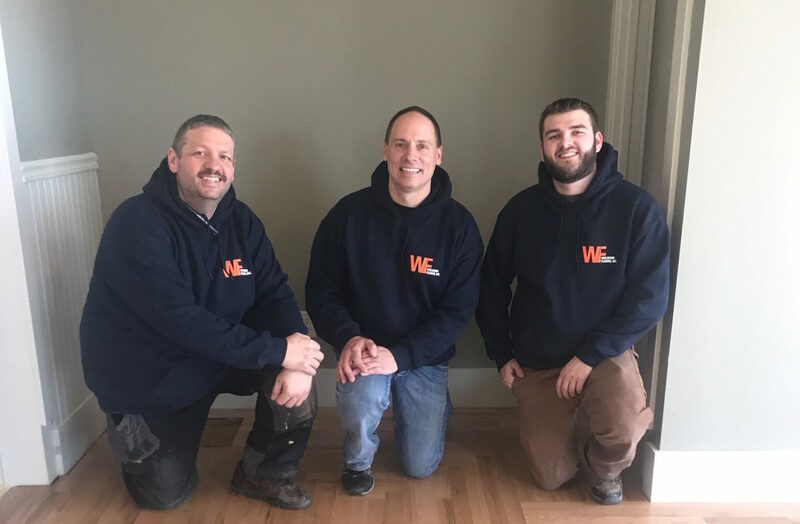 Welborn Floors services the wood floor refinishing, installation, and repair needs of greater Bloomington, IL. 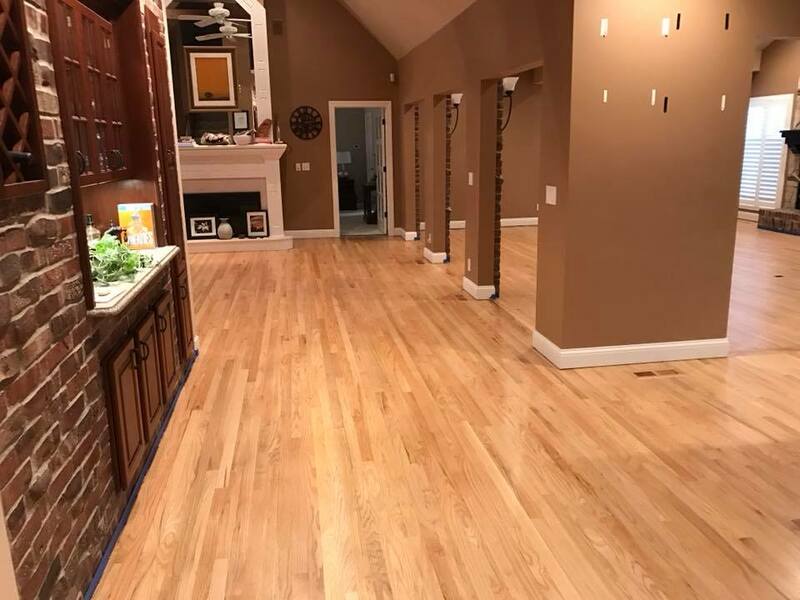 We have built our stellar reputation as wood floor refinishers on integrity, transparency, fair prices, and quality work. With our commitment to upfront, honest pricing and follow-through and with our dustless floor refinishing, you will be amazed at the seamless and clean process! Call us at 309-530-5363 or email us at contact@welbornfloors.com and we’ll be happy to schedule a free estimate. 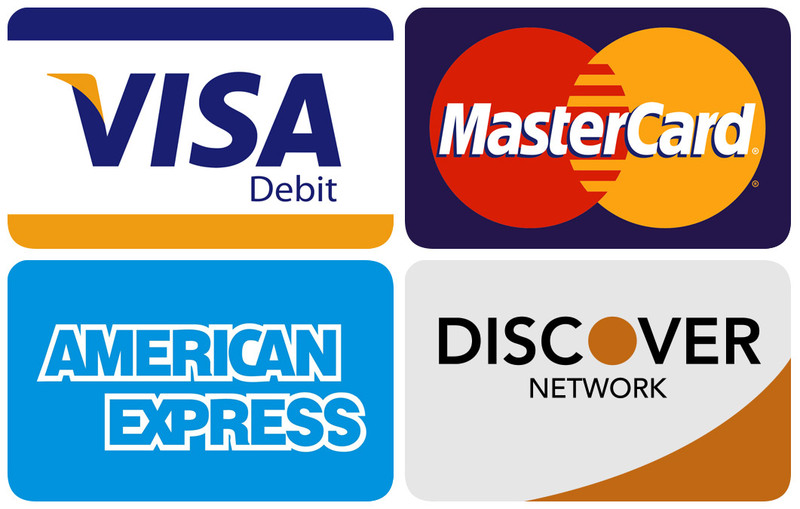 You can also get in touch with us through the Contact Page. How do I know if I need to replace or refinish? We can help you figure that out, but there’s almost always hope for your floors! Check out our before and after pictures for examples. Well, that’s going to vary depending on the size and scope of the job. You will find that Wellborn Floors offers the most economical solution for quality work in the area.